Earl's Hideaway Lounge in Sebastian is a great lineup for Thursday, Friday, Saturday, and Sunday. SEBASTIAN – On Thursday, March 1st Earl’s Hideaway will be having their Thunder Thursday with Tumbleweed from 7:30 p.m. – 10:30 p.m.
Tumbleweed is a well-known local band in the Sebastian/Vero Beach area. Band Members: Dave Scott (guitar, vocals), Lee Miller (bass, vocals), and Tony Rodriguez (drums, vocals). On Friday, March 2nd Love Valley will take the stage 8 p.m. – 12 a.m. Love Valley, out of Merritt Island, has over 20 years of experience playing live music. They are a bona fide all-star Brevard band. Their band is made up of former members of Rough Edges, Vintage, and Southern Fried Genocide. You will enjoy their blues and rock music style. Band Members: Coleman Wilcox (Guitar/Vox), Catgut Stitches (Guitar/Vox), Christian Poptart (Bass), Jeremy Novick (Drums), and Bob “Raw Dog” Barile (The Sound Fella). On Saturday, March 3rd Slickwood will perform 2 p.m. – 8 p.m., and Crashrocket will finish the night out 8 p.m. – 12 a.m.
Slickwood is out of Saint Cloud. Their genres include Jamgrass Roots, Acoustic, Folk, and Rock. They were founded by frontman Randy Ryals in early 2012, and have since become a six-piece dynamic group of talented musicians. Band members: Randy Ryals (Guitar and Vocals), Phil Llanos (Percussion), Creighton Underwood (Bass and Vocals), Henry Hood (Banjo, Guitar, Mandolin, and Vocals), Brett Toth (Guitar, Mandolin, Harmonica and Vocals), and Jaron Clark (Violin). On Sunday, March 4th Cold Hard Cash will close the weekend out on stage 4 p.m. – 6 p.m. 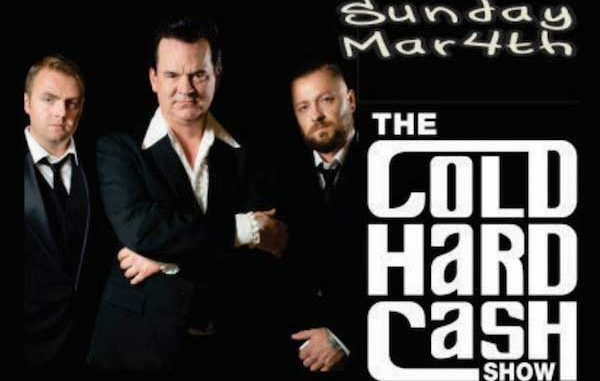 The Cold Hard Cash Show is a cutting-edge tribute Johnny Cash and The Tennessee Three’s music. 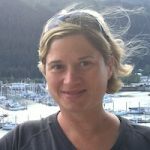 They will be lead by singer and guitarist Merle Travis Peterson. This band brings classic Johnny Cash songs from the Sun & Columbia Records Catalogs to the modern American recordings. They perform with the energy of the Live at Folsom and San Quentin albums with a sound so accurate you’d think you’re listening to The Man in Black himself.